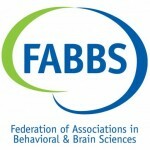 FABBS promotes human potential and well-being by advancing the sciences of mind, brain, and behavior. As a coalition of scientific societies, we communicate with policy makers and the public about the importance and contributions of basic and applied research in these sciences. « Can We Use Altmetrics to Measure Societal Impact? The journal Policy Insights from the Behavioral and Brain Sciences publishes invited articles from member societies of the Federation of Associations in Brain and Behavioral Science (FABBS) that present brief reviews of behavioral and brain scientific findings relevant to public policy. This journal provides a vehicle for scientists to share research findings to help build sound policies and be a resource for policy and decision makers looking for digestible research to inform policies and practices. 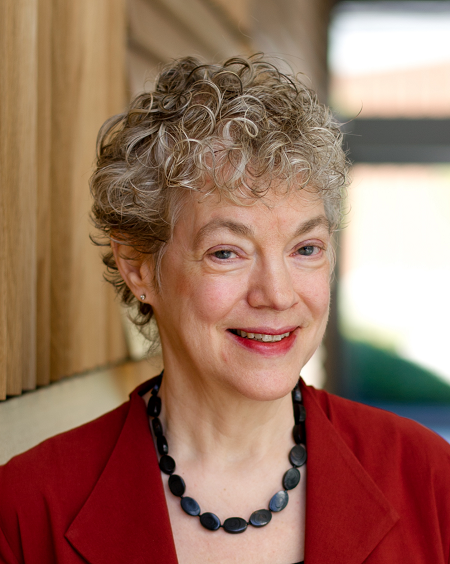 Launched in 2014 by founding editor Susan T. Fiske, PIBBS was recently a finalist for a PROSE (Professional and Scholarly Excellence) Award — from the Association of American Publishers’ Professional and Scholarly Publishing Division — in the category of the best new journal in social sciences. Below is a Q&A with Fiske, the Eugene Higgins Professor of Psychology and Professor of Public Affairs at Princeton University and former president of the FABBS board. This entry was posted in Communication, PIBBS and tagged FABBS, Susan Fiske. Bookmark the permalink. Trackbacks are closed, but you can post a comment.